From incredible Indus Valley on the east to the life-giving Nile River on the west, more extensive than any previous empire in history, a real collection of cultures, almost more than half of the known world, that is the expansion of the glorious Achaemenid Empire’s kingdom. The kings were genius, kind-hearted, righteous, sovereign, and had courtesy. 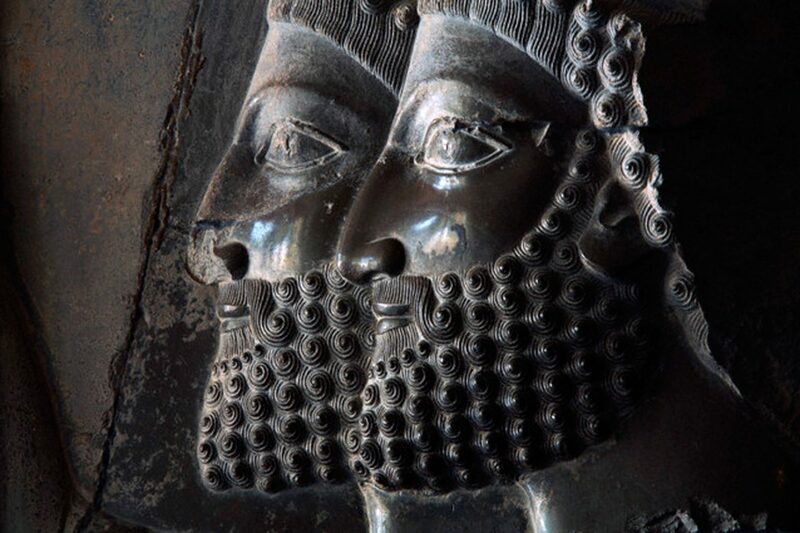 Surely this realm needed more than just one capital to govern correctly; among six capitals of the Achaemenid Empire, Persepolis is the greatest and most significant one. 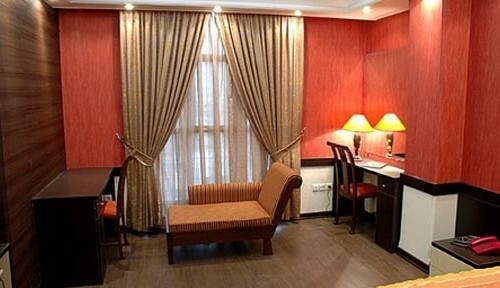 You will be surprised to see how reminding of an Empire, even if it is ruined, can provoke your sense of admiration. 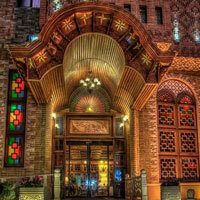 Let’s have a closer look at the second registered UNESCO World Heritage Site from Iran. 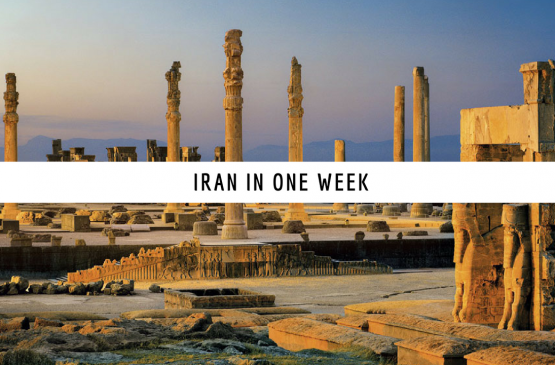 The first thing you need to know about Persepolis is that they call this site in Iran “Takhte Jamshid” which means Jamshid’s Throne. 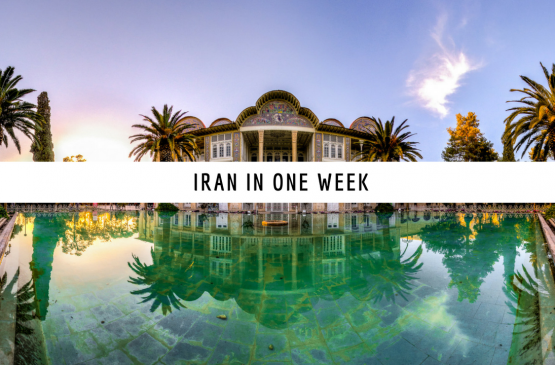 It is not its right name, but Iranians usually call it this way. 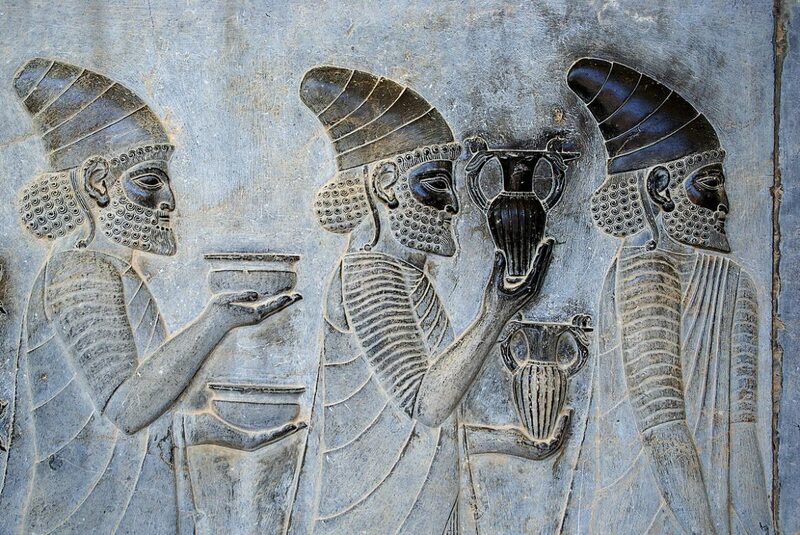 Persepolis means a place that people from Pars live in it. 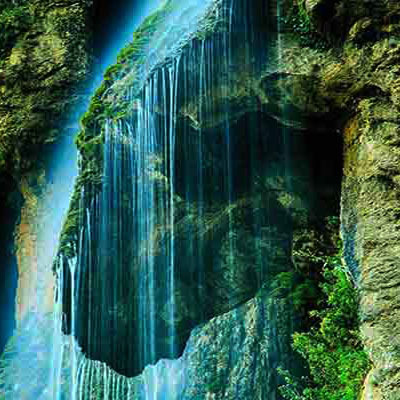 You may come across other names such as Sad Sotun (100 pillars) or Chehel Menar (40 minarets). 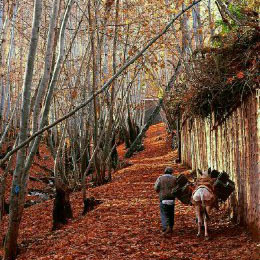 This ancient palace is located 10 km away from the northern part of Marvdasht and 57 km away from Shiraz. 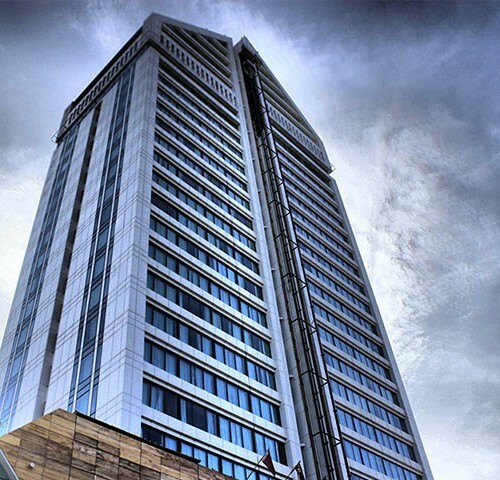 It was actually built on a hill named Rahmat, making this structure even more imperial. 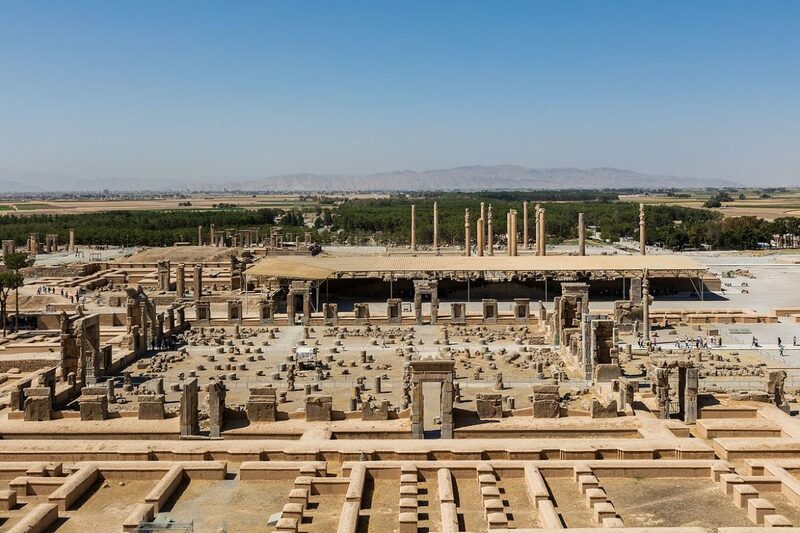 Comparing to Acropolis, Persepolis has the same length, but it is 4 to 5 times larger in width, which makes its area about 125000 square meters (approximately 15 football fields). 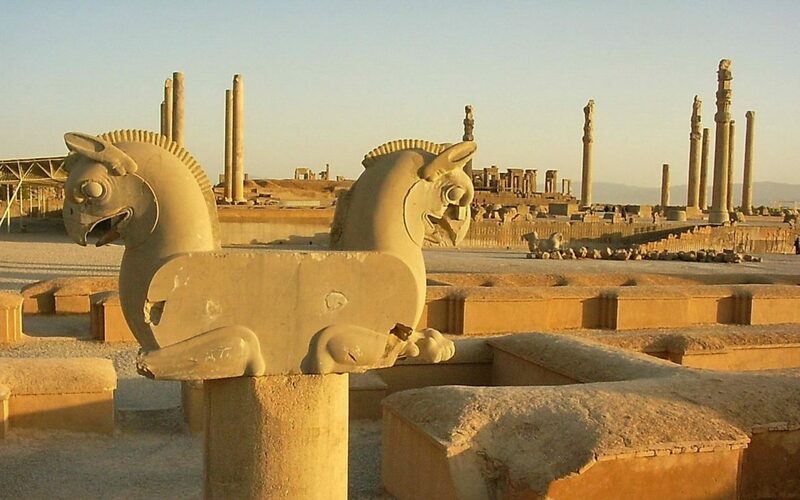 No one knows what was the primary function of Persepolis, but it seems that it had been a grand ceremonial complex, especially for international affairs. 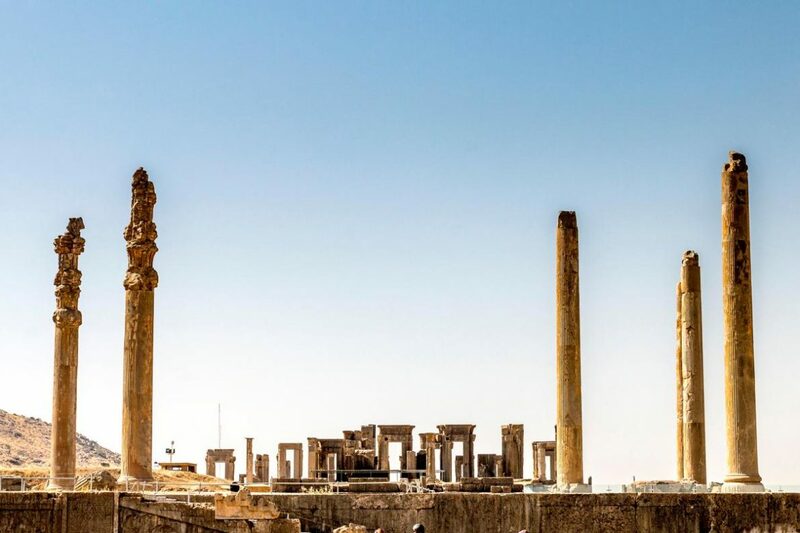 515 BC, this is the earliest date that Andre Godard, the French archaeologist who excavated Persepolis, could estimate about the age of this magnificent structure. 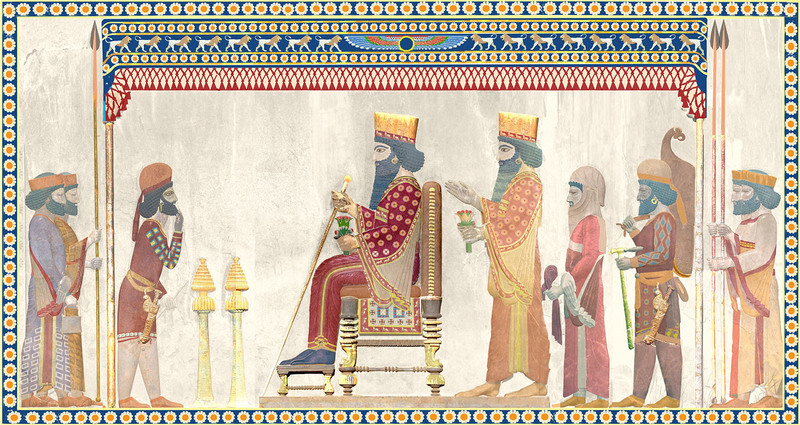 The tablets that were found in Persepolis told us that Darius I was the king who ordered to build this complex with its terrace and the palaces. 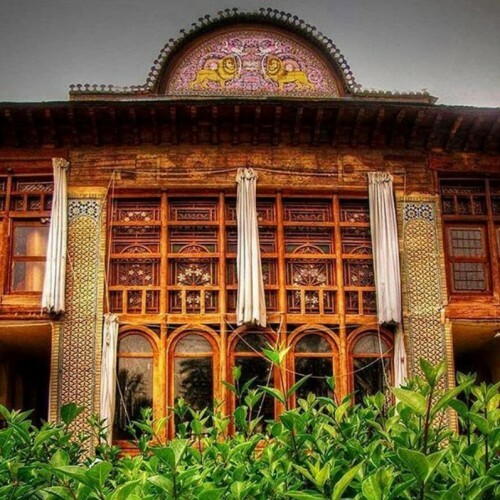 But unfortunately, Darius I had not had the chance to see his castle being completed, as the construction of such a magnificent structure took more than one century, about 120 years. 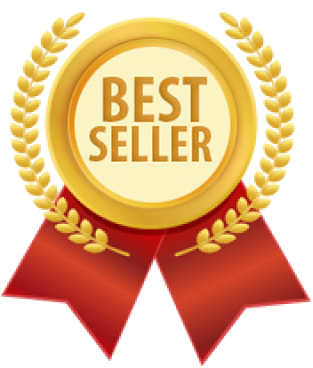 It was finally finished during the reign of King Ardeshir I. 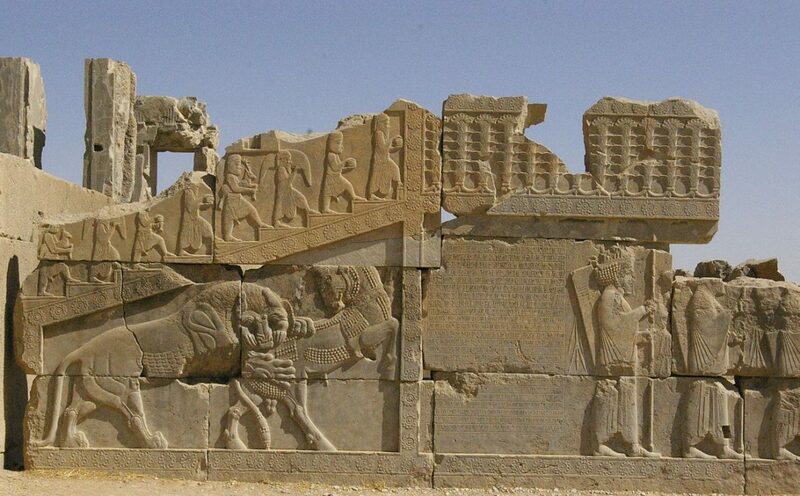 If you think workers of Persepolis were exactly treated like the ones who built Egypt Pyramids, you are wrong! 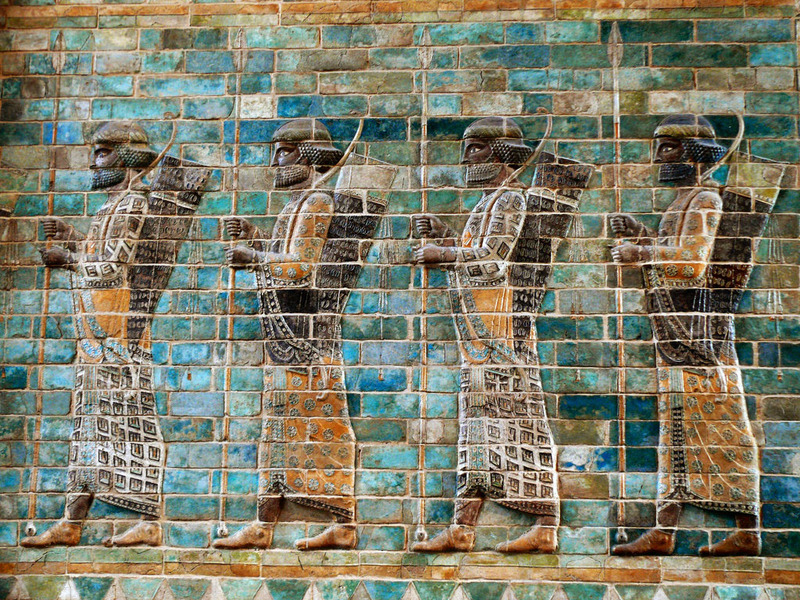 The Achaemenid Kings did not treat their workers like a slave; actually, they were very kind to them which was very unusual for any king in that time. 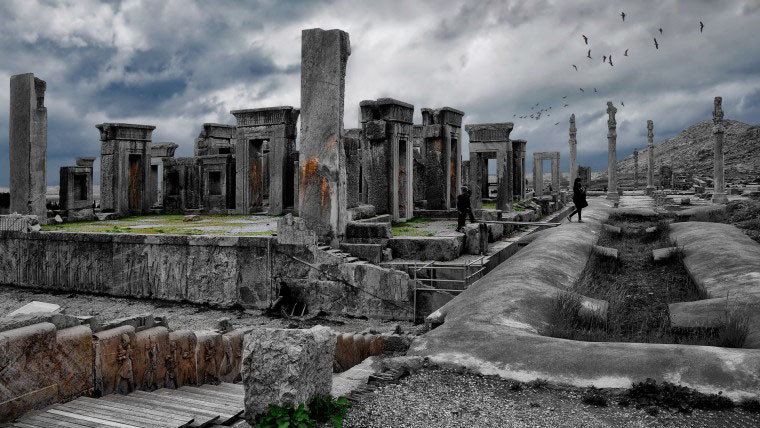 The evidence of this behavior can be found on Persepolis walls and tablets that the accountant was using for keep tracking of the construction work. You will be surprised to know that they even have insurance and regular payments (meat, bread, and bear), so in case of any incidents, the workers family would have been safe and supported by the Empire. Women also had the right to work full-time or even part-time, they even had maternity leave with salary. Can you find all of these work perks right now? Even in modern industrialized countries? 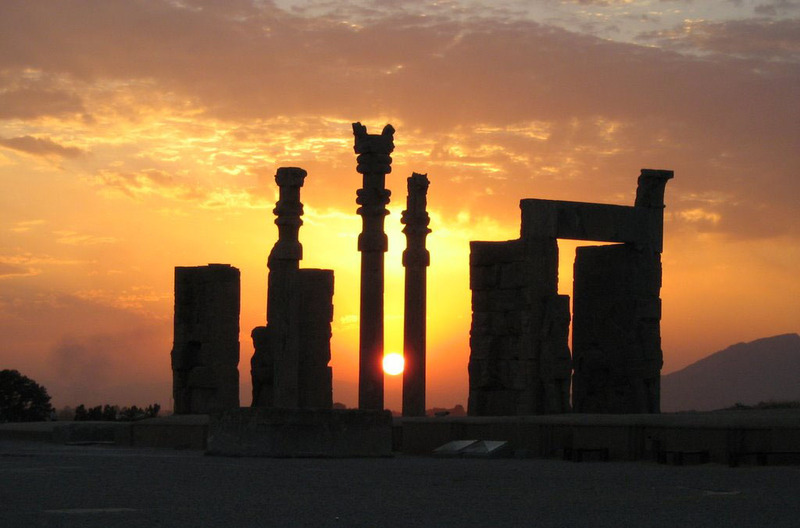 But as an unwritten rule of “nothing lasts forever,” even splendid Persepolis didn’t survive during history. What happened to it? Again, no one knows. 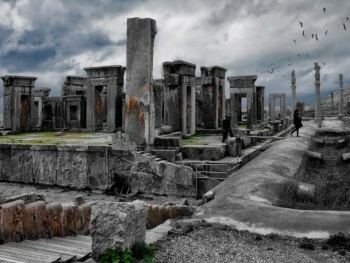 But there is one main theory: Alexander the Great set Persepolis to fire. 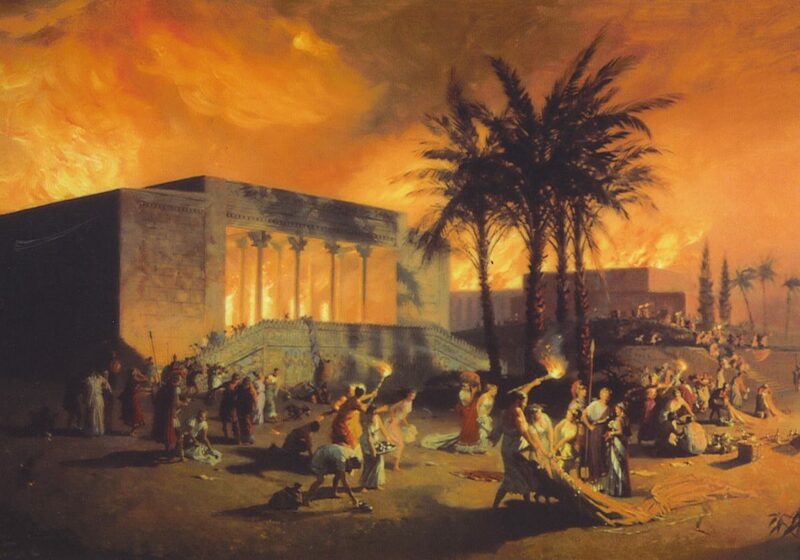 The evidence shows that the fire starts from Hadish Palace and then spread to the rest of the city. 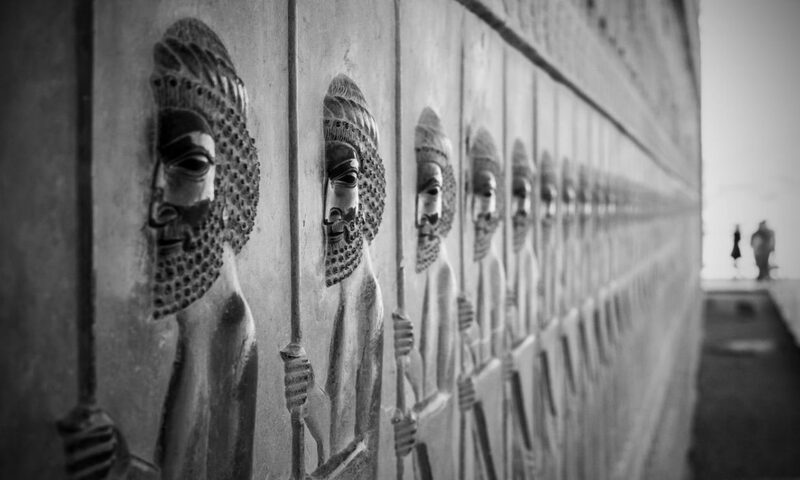 No one can say for sure that it was deliberately or accidentally done and this is the biggest mystery of Persepolis. 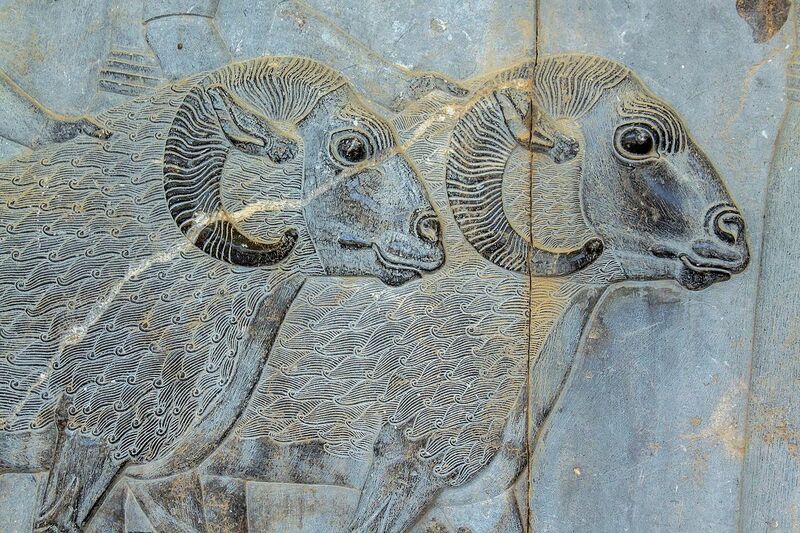 The items and symbols of Persian hospitality can be seen throughout Persepolis. When you first want to enter Persepolis, you have to ascend a dual stairway (known as the Persepolitan Stairway) with 111 short steps, designed for guests comfort. 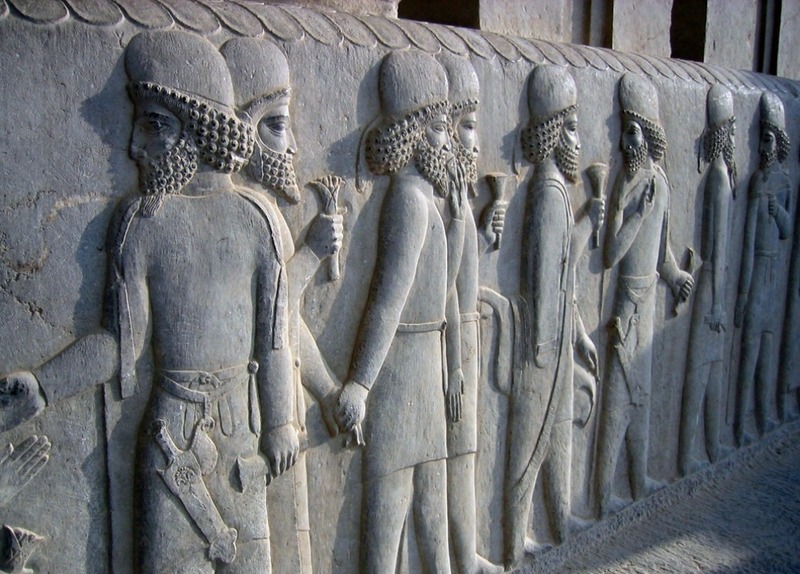 The main material that had been used in Persepolis is grey limestone. When you reach the top, you will see the huge Gate of All Nations in front of you. There are wined men and two stone human-head cows on gate sides. 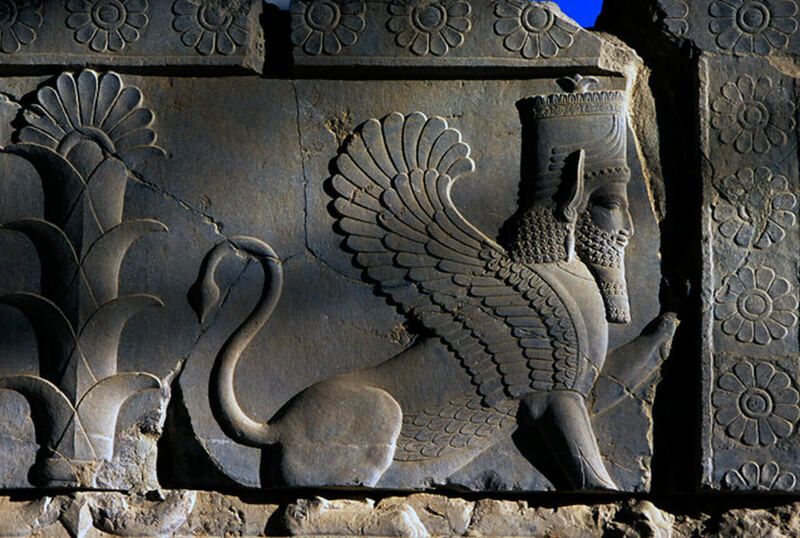 “Ahura Mazda made anything that is beautiful.” is written in cuneiform words on it. 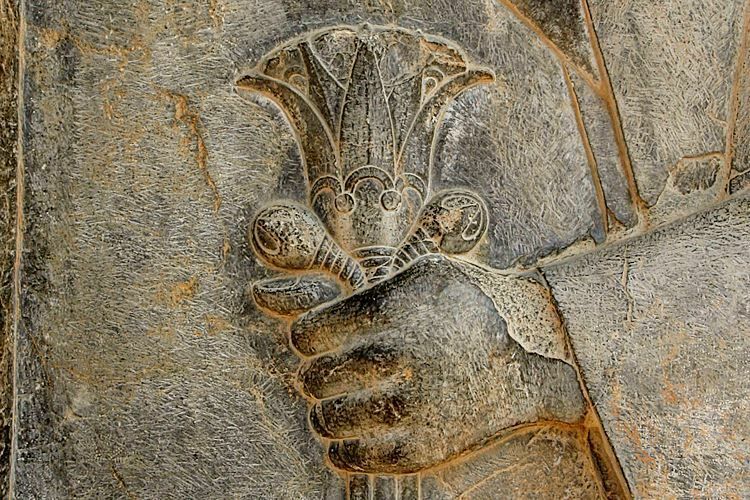 One of the regular patterns that you will notice when you are visiting Persepolis is the lotus flower. Lotus is one of the Persian national icons and especially the symbol of Goddess Anahita, the goddess of water and wisdom. 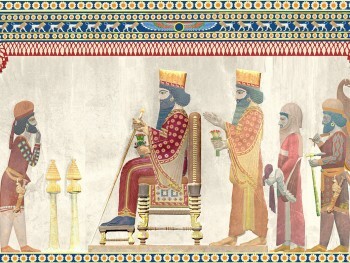 You can find various cravings on Persepolis walls, from Javid Army (the immortal army) to figures of people from various ethnic groups (white and black colors) in different social occasions such as dealing, tendering presents to the king, holding lovers hands, and even animals from all the kingdom. You can imagine how foreign guests would have felt to see their own race and these exciting shapes on the walls, not boring at all! 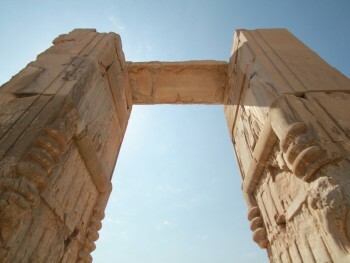 A lot of people think only one huge piece was used for each part of Persepolis’ stone structure but that is not true. First of all, it is practically not possible to carry such enormous stones, and even if it was possible, they would fall off and cause great damages in earthquakes. 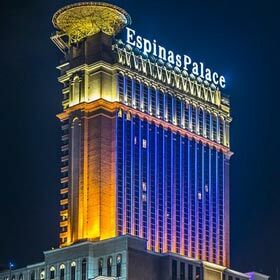 What is fascinating about huge stone pillars, for example, is that they managed to put several pieces on the top of each other so artfully and delicately that no one can tell if they are separated. What is more interesting is that they didn’t use any mortar! Instead, they used a special fastening named “Dom Chelcheleh” (swallowtail) Fastening. 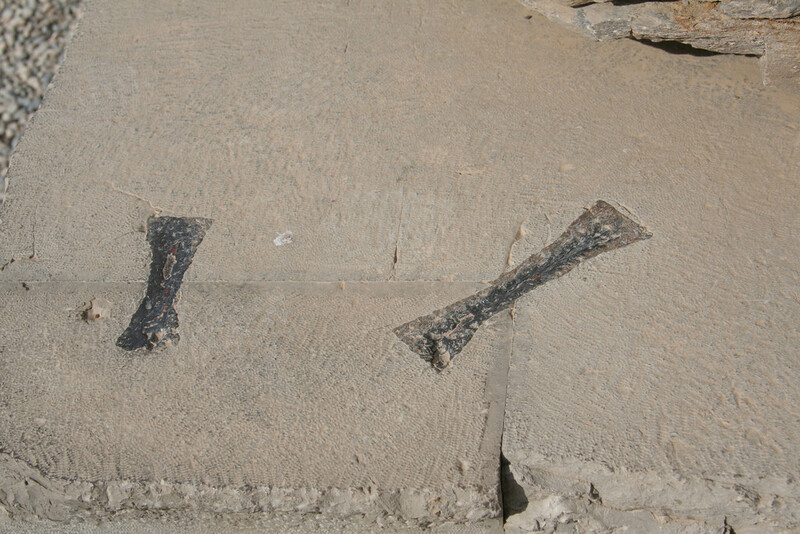 These fastenings which have the molten lead, allow the structure to move smoothly during sharp movements such as earthquakes. 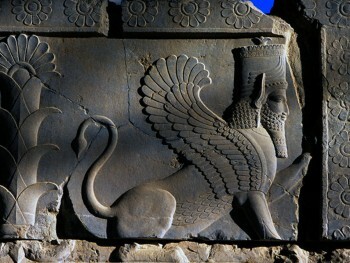 That is why after more than 2500 years Persepolis is still extended. 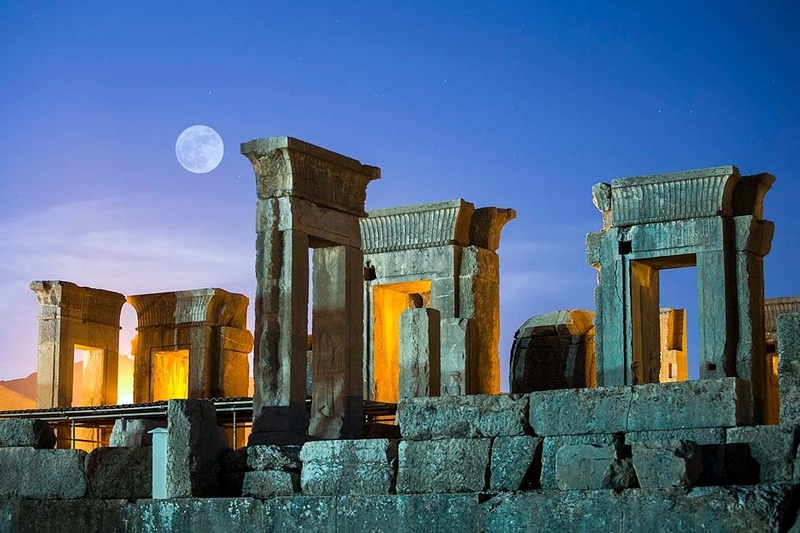 There are eight palaces in Persepolis: Apadana Palace, Tachar Palace, Hadish Palace, The Queen’s Palace, H palace, Se-Dar Palace, Sad Sotun Palace, and Showra Palace. 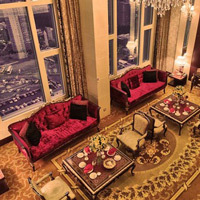 Let’s take a brief look at these palaces. 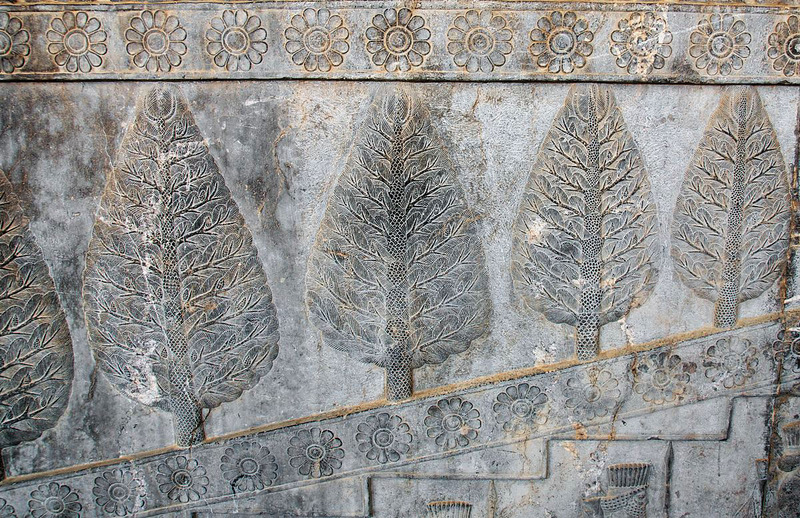 Apadana is one of the oldest palaces in Persepolis which was built in order of Darius the Great, and its function was mainly for grand ceremonies and celebrations. 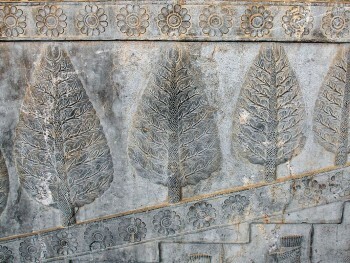 Apadana means a grand hall with pillars. 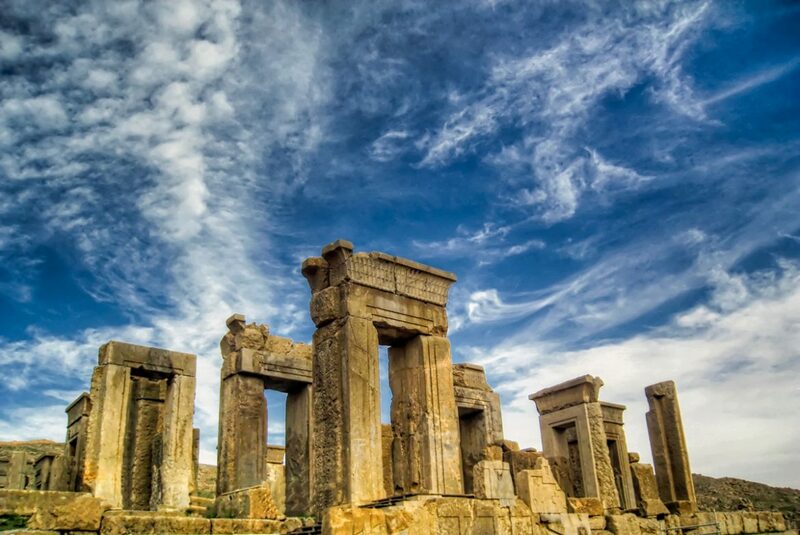 Many believe that this is the best palace in Persepolis. 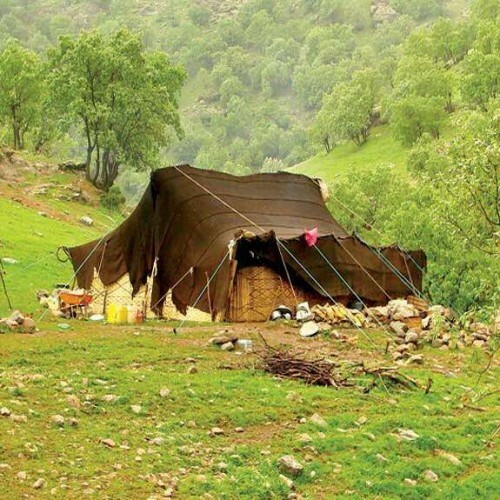 Tachar means a winter house. This palace was also built to Darius the Great, as it is written on one of the cravings in this place: “I Darius, built this Tachar.” There was probably a garden on the southern part of this palace. Also, there is an inscription in three languages (Elamite, Persian, and Babylon) by King Xerxes in the southern doorway. Hadish was the Personal Palace of King Xerxes and it is believed that the grand arson was started here. Hadish means a place in height, and it was also the name of Xerxes ‘s second wife. 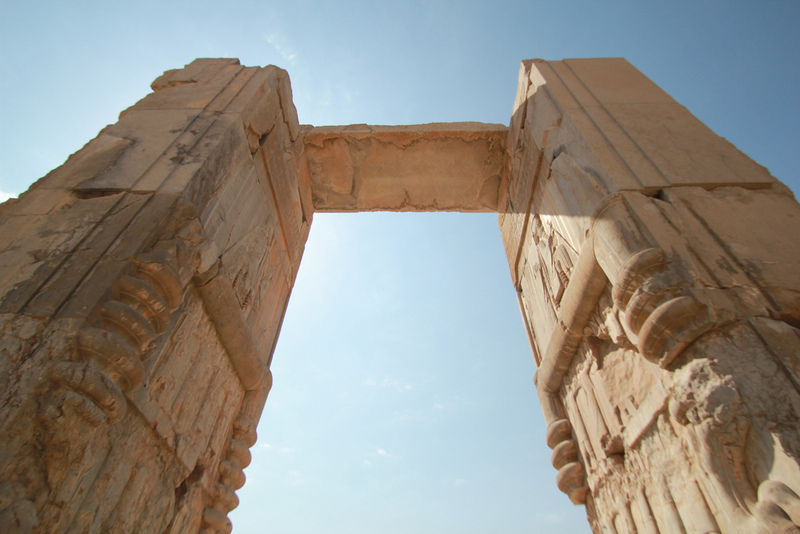 The Queen’s Palace was built by King Xerxes and it is relatively lower than other palaces in Persepolis. 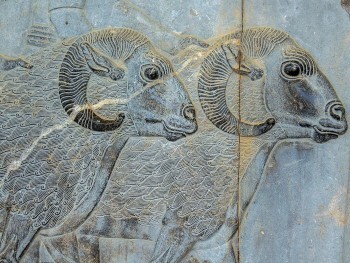 Now this place is used as Persepolis Museum. H palace is located on the southwest of Hadish Palace and it is almost completely ruined. 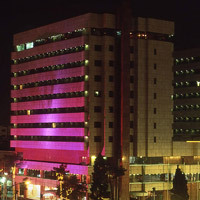 The Achaemenes’ kings used Se-Dar Palace as a place for more informal and less critical meetings. On this palace staircase, you can see cravings of Persian nobles. Sad Sotun means 100 pillars. 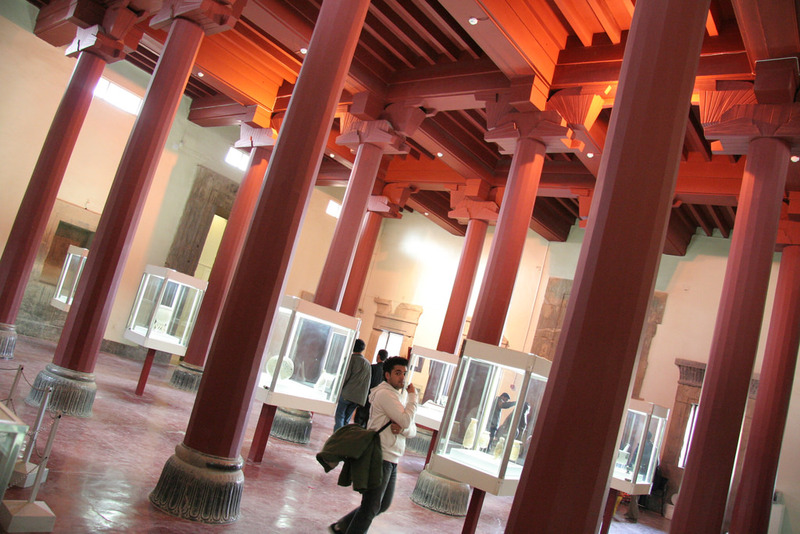 The palace is about 46,000 square feet (about 4,300 square meters), with a ceiling of 100 columns, each 14 meters high. 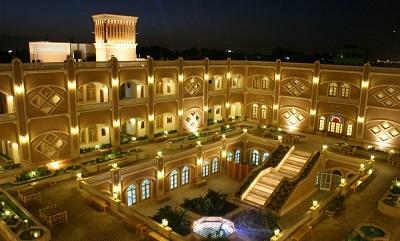 Showra palace means the council palace. Probably the king used Showra Palace to discuss with elders. In the Council Palace, two human heads are not elsewhere and that human beings are the symbol of thought. 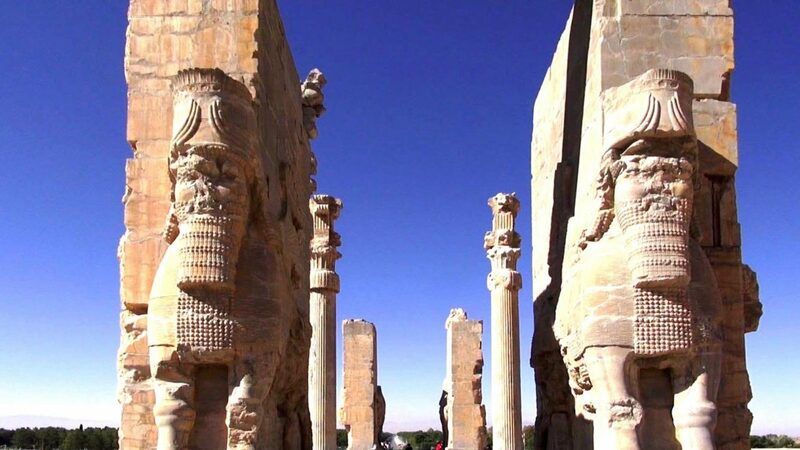 As you are out of Shiraz, you cannot access to city center tourist attractions, but no worries, visiting Persepolis will take you half a day. Also, there are two other remarkable historical sites to see. 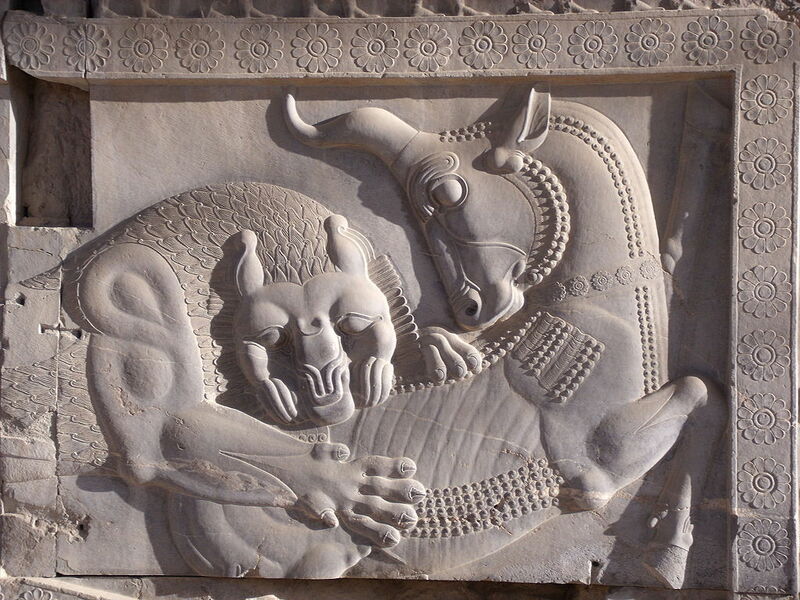 Naghsh-e Rustam and Pasargadae are close to Persepolis. So, you can visit all three locations in one day. 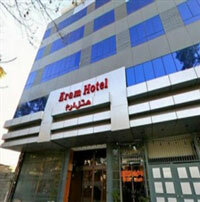 There are several options near Persepolis for you to consider: Apadana Hotel, and Shidgar Hostel and Restaurant. 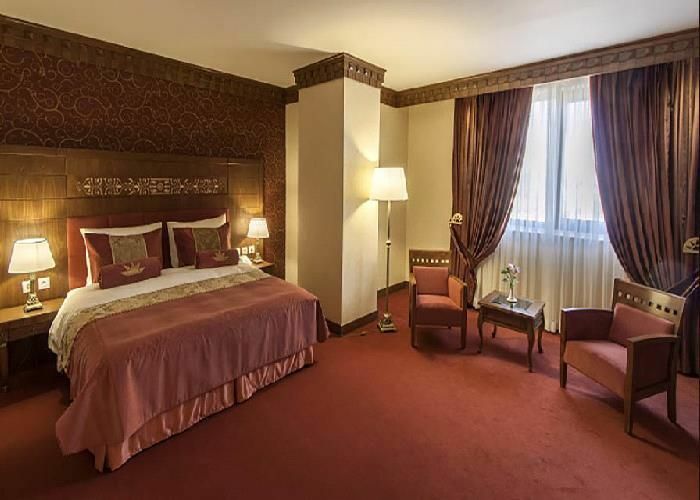 If you want to stay in budget accommodation in Shiraz, we suggest taking a look at our page: Cheap Hotels in Shiraz, Iran. Visiting such a magnificent structure can make you quite hungry. 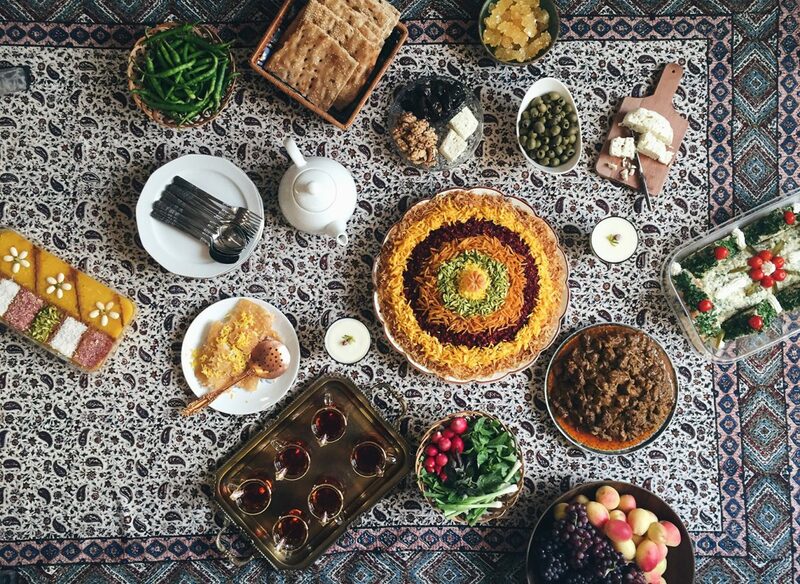 Luckily, there are some restaurants nearby where you can treat yourself to delicious Persian food. 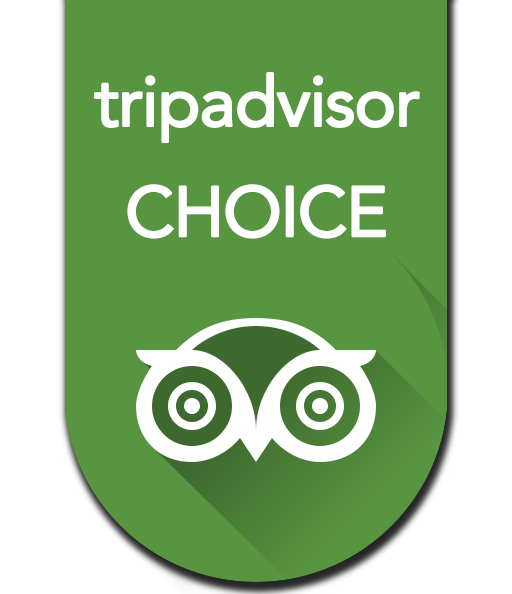 Parsian Restaurant, Traditional Persepolis Restaurant, Pizza Host Poem Restaurant, and Hakhamanesh Traditional Restaurant are some of them. 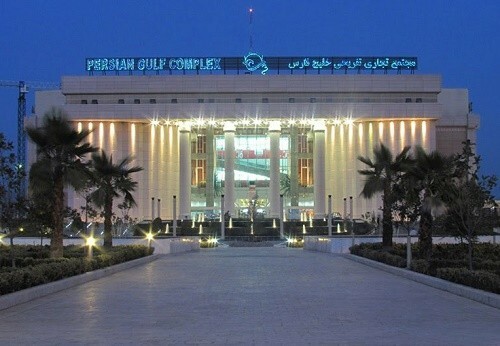 If you want to visit Persepolis by your car, you can use Persepolis Public Parking, just next to the complex. 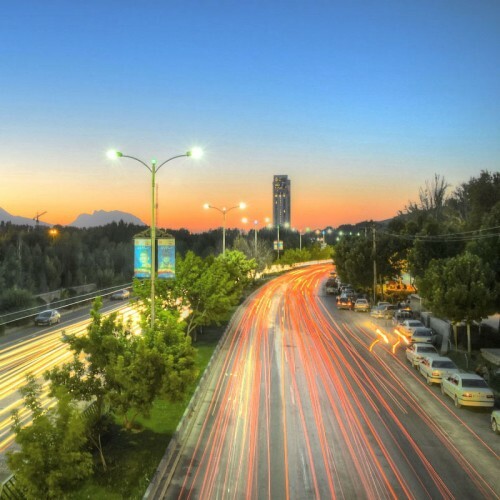 There are buses from Shiraz to Marvdasht. You can use these buses to reach Persepolis.